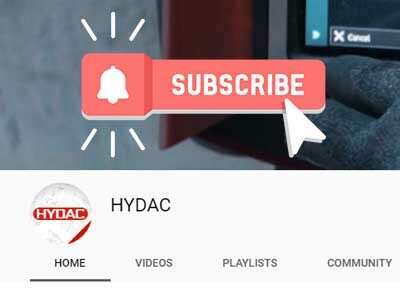 Welcome to the new edition of our HYDACtual. We’ve highlighted some exciting things for you, take a look below and enjoy! TTControl’s new connectivity solution is designed to establish the next level of connectivity for mobile machinery. TTConnect Cloud Service connects mobile machinery to the operator via a cloud platform. The offering enables OEMs and fleet owners to optimize their fleet management and machine design. Next month, we will be running courses in two different locations: Melbourne and Brisbane. 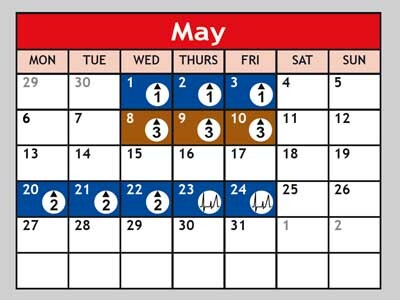 Take a look at our calendar and enrol now! 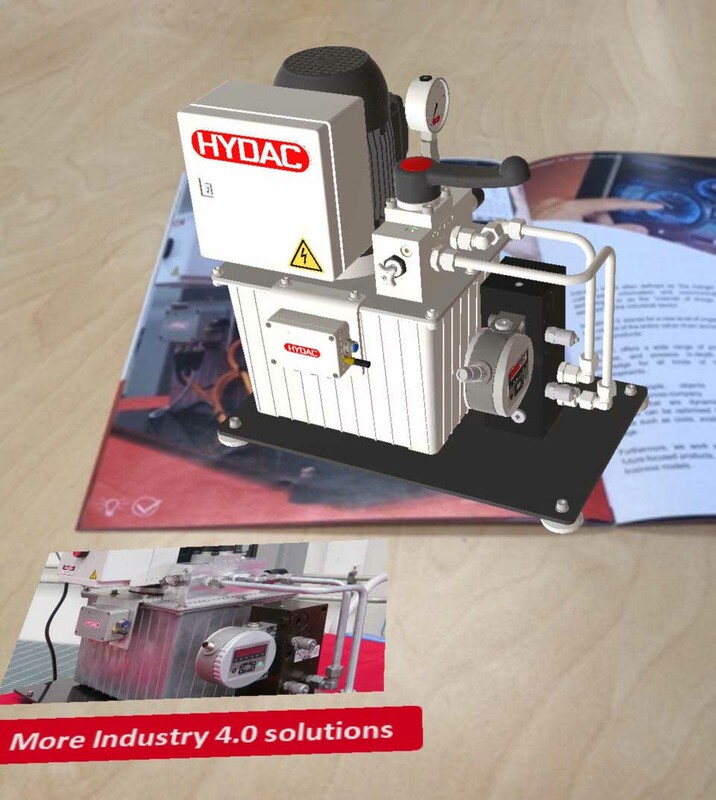 We’ve just added a new 3D model into our HYDAC AR app. You can see the ‘Predictive Maintenance 4.0 – Oil Condition Monitoring System’ model by scanning our capability statement page 16.